The GFEST Visual Arts Exhibition is annual censored queer art group exhibtion in London. Here you can see Bridget Orlando’s painting The Wrestler / Oil on canvas / 61 X 46 cm. Description: The wrestler is part of a series of masked or disguised personas, which question the more conventional view of gender and sexuality. 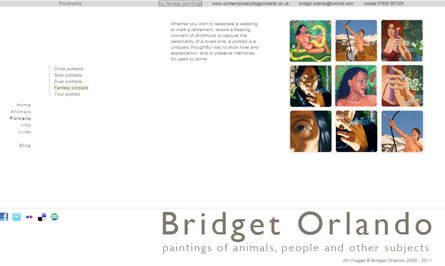 Bridget Orlando is a London based artist whose main area of work is portraiture. Originally from the home counties, she studied at West Surrey College of Art, then post graduate studies in France.